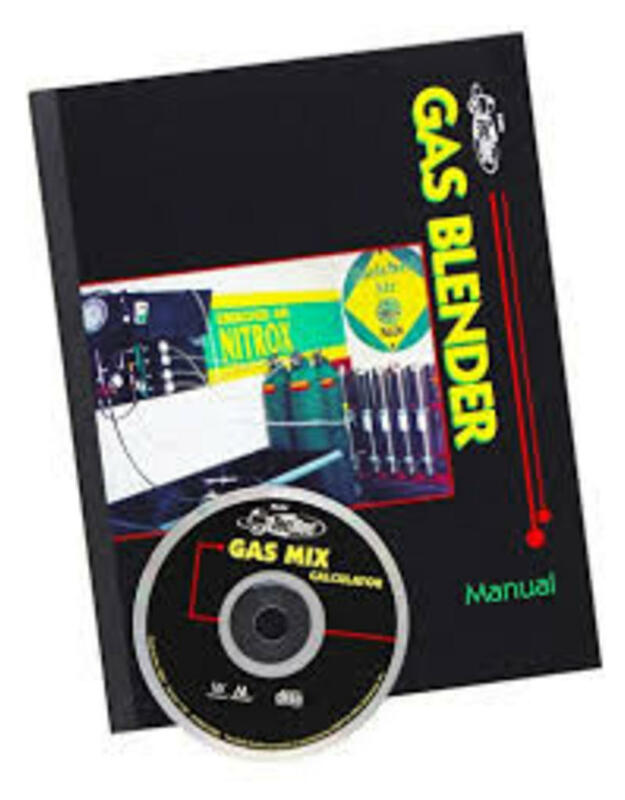 You will be trained to qualified Nitrox / Trimix Gas Blender. You will learn how to fill Nitrox mixtures for yourself or for customers. The theory deals with the physical and operational properties of oxygen, the risks and the handling of oxygen. You will also learn all about oxygenating diving equipment and how filling systems work, which advantages and disadvantages different filling methods have and how you make calculations for the correct percentages. Do not just look, but do it yourself! You are actually going to fill Nitrox bottles. Number of dives: For the PADI Specialty Tec Rec gas blender Nitrox/Trimix we don't dive! The PADI Specialty Tec Rec gas blender Nitrox/Trimix can be followed at our diving school in Vinkeveen and Almere 7 days a week between 09:00 and 23:00 h. Call or email us directly to record your date or book directly online and we will contact you. to make an appointment when it suits you! Diving equipment: During the PADI Specialty Tec Rec gas blender Nitrox/Trimix course you use Your own diving equipment or You can rent the necessary diving equipment with us!